Bought as a gift for fisherman. Well received. 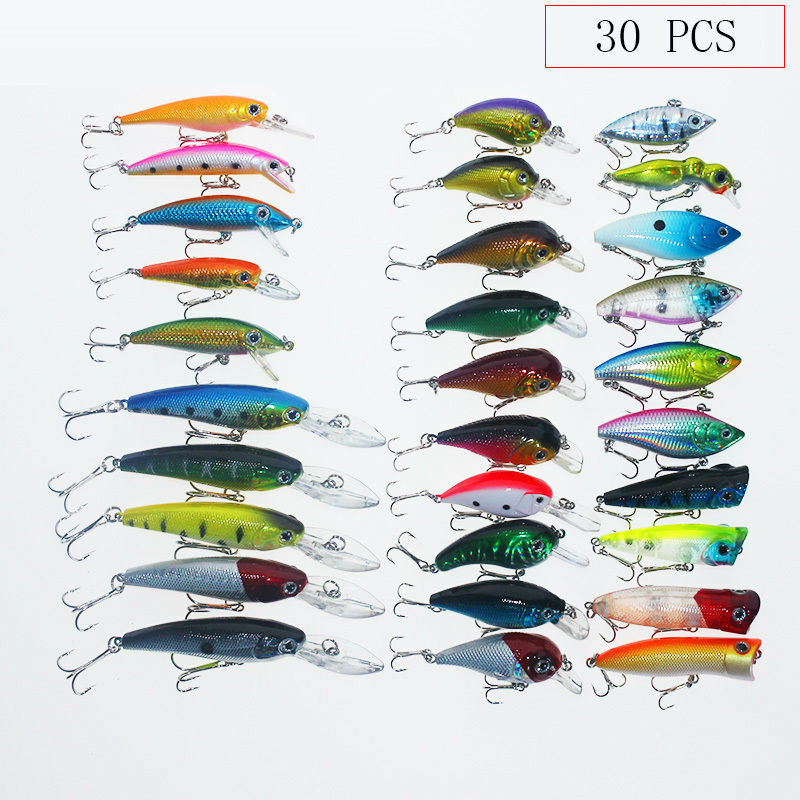 Lures come in quite a variety of colors and types. Good value for price.